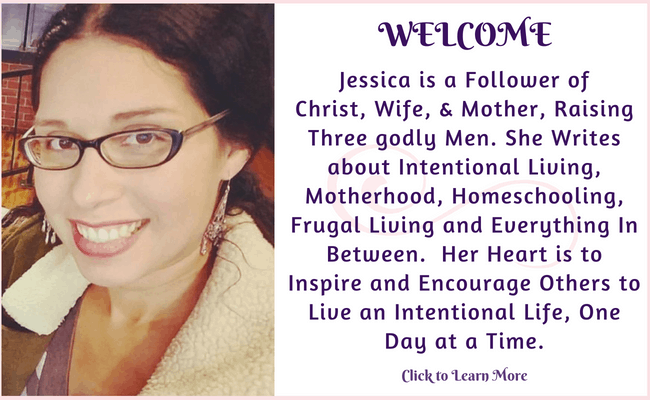 I am thrilled to have the opportunity to contribute to sweet Jessica’s blog! Her positive and encouraging support meant so much to me during my blog and Periscope journey. I pray that my post helps bless her amazing work. 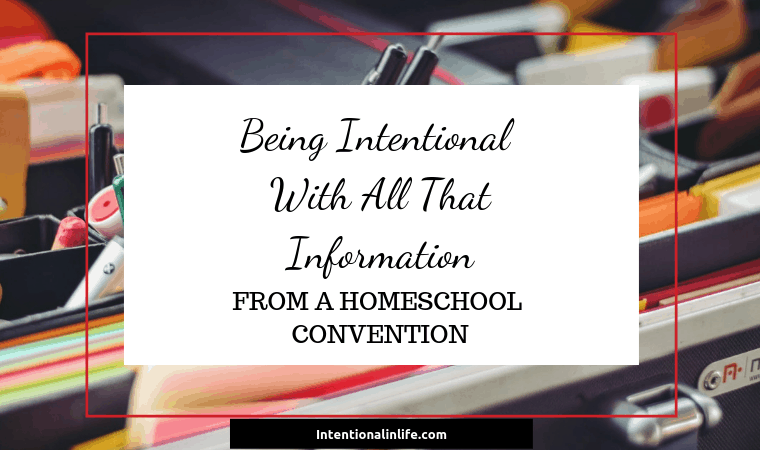 As I considered topics for this guest post, I thought it appropriate for me to share how I strive to be intentional in our large family homeschooling. 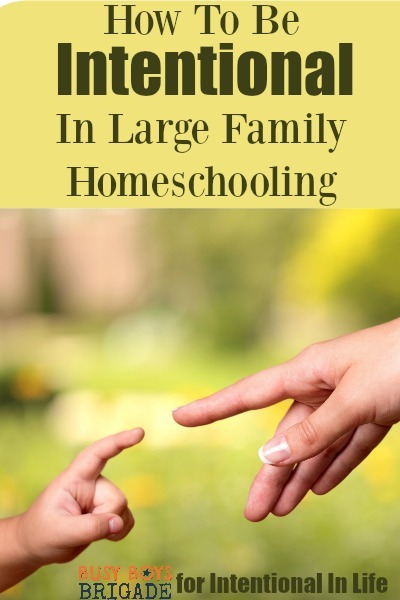 Homeschooling is not for the weak of heart and a large family can add to the struggle. 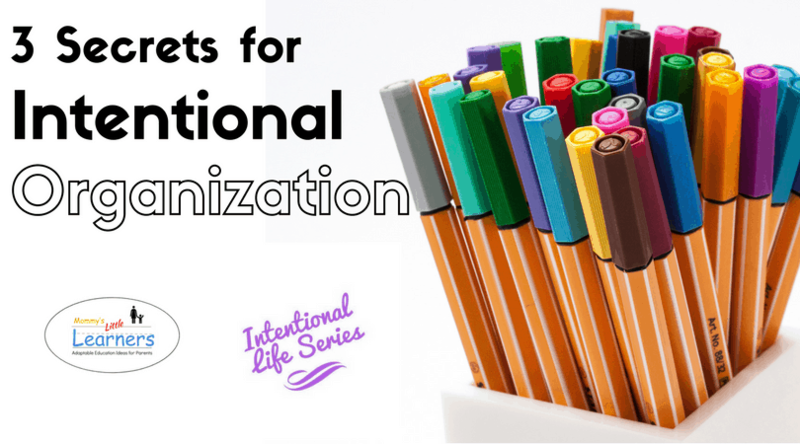 I discovered that using these ways of being intentional in my day and in our homeschool are essential for success. We are entering our fifth year of homeschooling our 5 boys ages 2, 5, 7, 11, and 13. I have learned through trial and error (and blood, sweat, and tears!) that I must be intentional with my time and attention in order for anything to get accomplished. When I am scatterbrained and distracted, my boys pick up on it in an instant and, boom! we are in the midst of chaos and confusion. To me, intentionality is like the trickle-down effect. 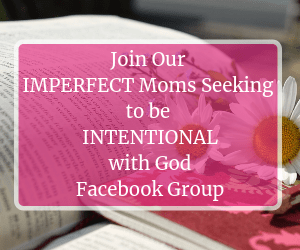 If mommy is intentional in our large family homeschooling, my boys are much more likely to be intentional. If mommy is listening, paying attention, and focused, my boys are going to do the same. For me, being intentional entails using my time in a wise fashion with consideration to my family’s needs, as well as my own. It means that I work towards giving my full attention to the matter at hand with focus and purpose. I am by no means perfect in being intentional. 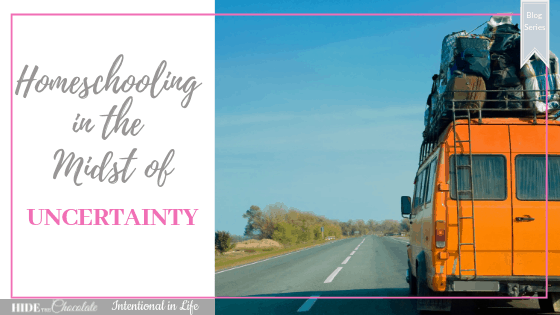 I struggle each and every day with living my life and homeschooling my boys with intention. I strive every day to live out my calling and please God. Each of my 5 boys has daily chores that must be accomplished. 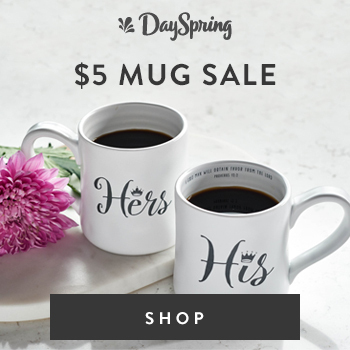 How does this add to my intentionality? Through their contributions to our family, my time and energy are freed up to be able to spend more one-on-one moments with each boy. From a very early age, my husband and I instruct our boys in using proper manners. In addition to the typical “please” and “thank you”, my boys learn to say “excuse me”. These simple phrases are effective in reducing conflicts between the boys (meaning mommy does not have to be wasting time as a referee!). Manners also help our school lessons flow smoother with fewer interruptions. When I interact with one of my boys, I make every effort to make direct eye contact. I have found it to be one of the most effective ways to make sure my boys know that I am interested in what they have to share. A hand on their shoulder or similar action is another great way to help them register that I am paying attention. I have noticed that as my older two boys get older that I sometimes have to drop the direct eye contact. Sometimes, sitting next to them, doing an activity or driving, is the best way to intentionally connect. This type of indirect attention allows them to open up more and decreases the pressure on touchy subjects. 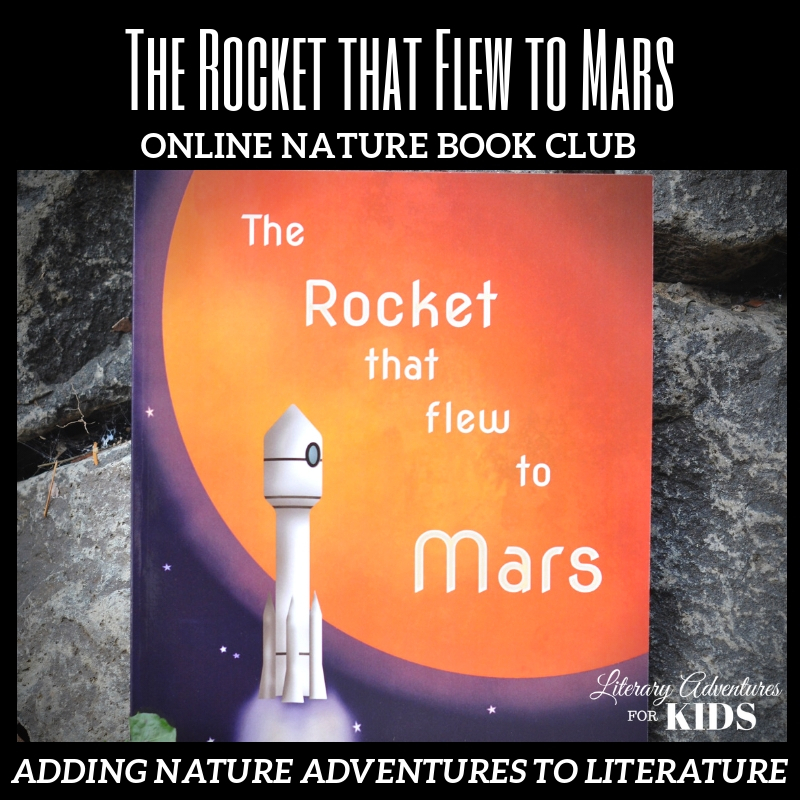 In our homeschool, I allow the boys to select a subject area or two that they are particularly interested in at the time. I would love to be able to do this for all boys in every subject area but we just don’t have enough hours in our day. With these subjects, I work with them to develop project ideas that we complete during our one-on-one time with me. Group work helps me to be more intentional with each boy and to carve out precious time in our large family homeschooling. Our Morning Gathering time is used for reciting the pledge, prayer, Bible, calendar, announcements, and read-aloud subjects. By combining all age levels during this time, it frees up more one-on-one time with each boy. “I get by with a little help from my friends!” (I love to quote that Beatles song!) 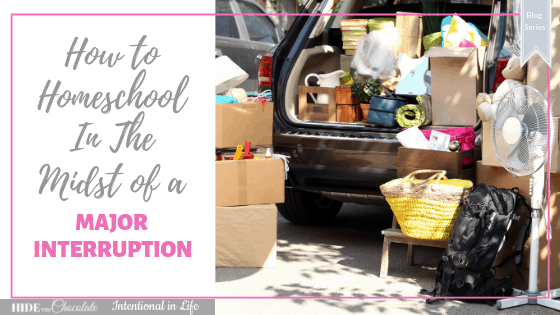 Through my friendships developed from my online relationships with homeschoolers, I have found the strength, encouragement, and support necessary to be more intentional in our homeschool. Members of my Facebook group and viewers of my Periscope broadcast Rock Your Homeschool! have blessed my life in immeasurable ways. I recently completed a 7 Day Technology Detox Challenge that rocked my world in a good way! Through this tech detox, I gained increased awareness about my technology habits. 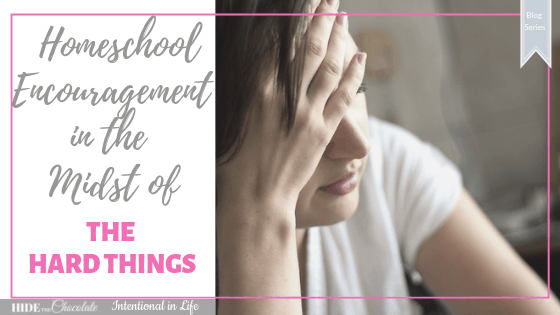 From these realizations, I have been much more intentional in how I use (or don’t use) technology around my boys. Reducing use of technology has definitely freed up my time and energy for more intentional living! The single most important way that I strive to be intentional in our large family homeschooling is through prayer. My personal relationship with God strengthens me to do all things. I turn to Him each and every day, often asking for patience, strength, guidance, and love. 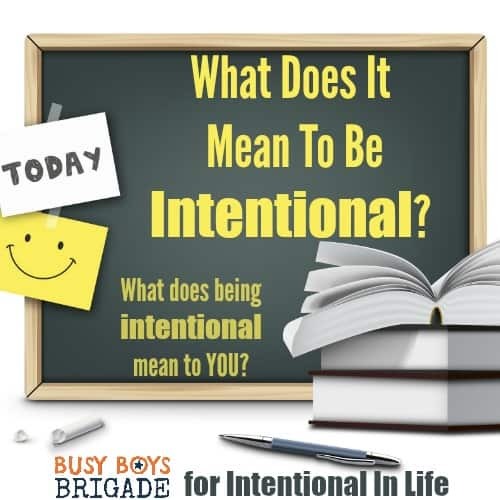 Through my intentional prayers, my boys have also learned to do the same and this has been a tremendous blessing in helping us all be more intentional. 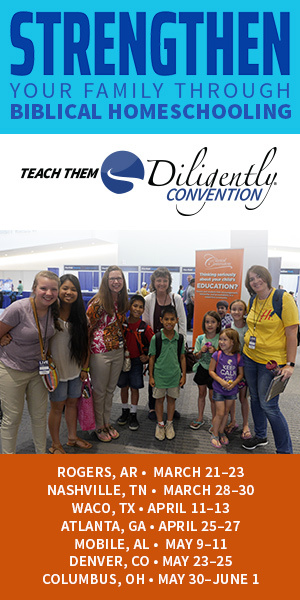 Large family or small, how do you strive to be more intentional in your homeschool day? Amy, this was a great post! So fun that you got to come and share over here! 🙂 I loved your point about eye contact. I need to be more intentional about making eye contact. And I didn’t think about needing to be mindful of whether that is still helpful when they get older. Thanks for sharing your wisdom with us!! So excited to share! Thanks, Jess, for being such a gracious blog host!